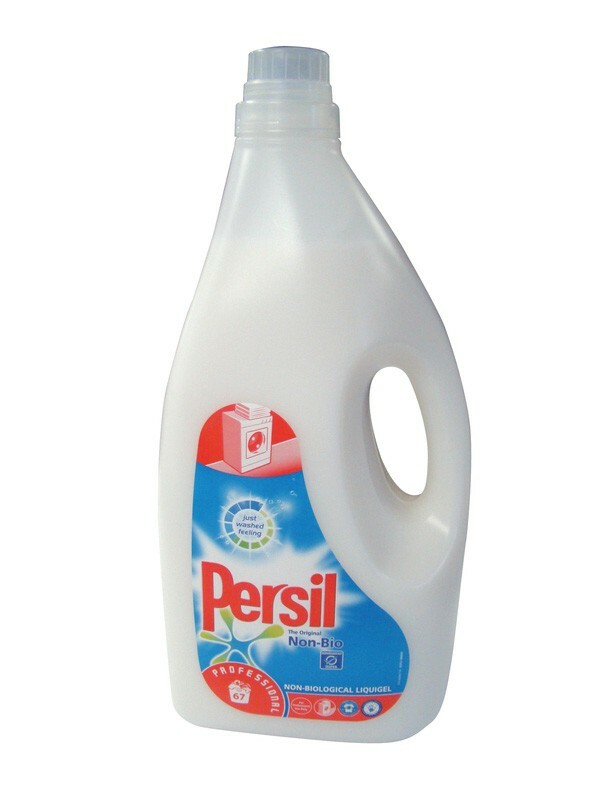 Persil Non-Bio Concentrated Laundry Liquid is a premium brand laundry liquid ideal for removing tough to move stains. Persil Non-Bio will clean for your clothes brilliantly, leaving them kind next to sensitive skin. Ideal for use in nurseries, schools, laundrettes, industrial laundries and at home. Up to 67 washes per 5ltr. Bottle features an easy pour spout. Ideal for washing clothes with tough to move stains. Cleans at temperatures between 30-90°c. 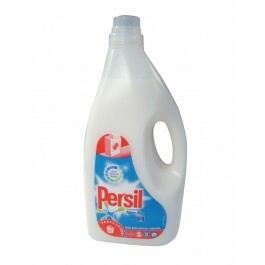 Persil biological concentrated laundry liquid also available from stock. For best results use a dosing ball and place it upright on top of the wash load, towards the back of the drum. Use dosing information provided on bottle for correct dosage.